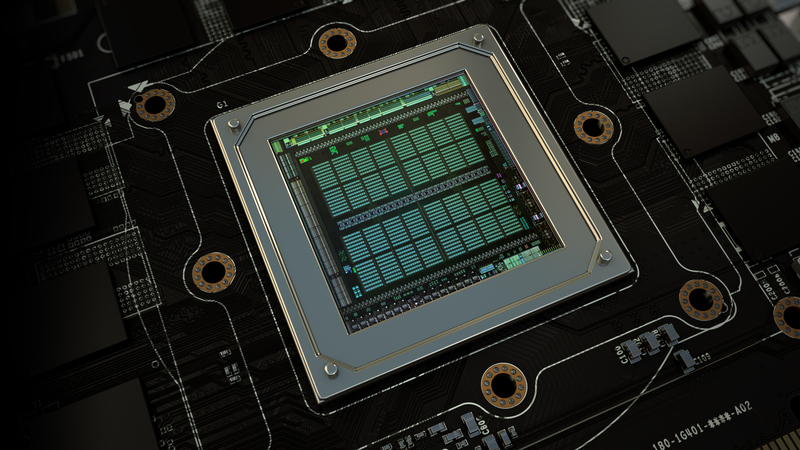 NVIDIA is just about done with their Maxwell generation of processors, they launched it on the 28nm node on the desktop front and 20nm node on their Tegra X1 chips. However, there are new reports emerging from far South Korea that the generation of GPUs that comes after Maxwell will be manufactured using Samsung’s 14 nm process technology (FinFET 3D Transistors). The process termed as 14nm FinFET makes use of the latest 3D transistors technology and is being used in the latest Exynos 7 chip which could be found in the Samsung Galaxy S6 and Galaxy S6 edge. The speedy transition to a working 14nm node may have prompted NVIDIA to shift from TSMC whose 20nm node remains in a worry some state and is suffering significant delays. Just recently was it reported that TSMC will fail to hit the volume production of 16nm process till summer of this year and the process itself is most likely built on top of a 20nm node by making use of 20nm interconnects that turns out to be a 16nm and 20nm hybrid design. This delay has resulted NVIDIA to focus towards other foundries and the only two in sight remain Glofo (Global Foundries) and Samsung. Out of the two, NVIDIA is going to choose Samsung who they are already engaged in a patent lawsuit and NVIDIA has already received a favorable hearing during the initial ruling at Markman hearing. Now back to the main story, it is revealed by Koreatimes that Samsung has won a contract to manufacture NVIDIA’s new 14nm GPUs. This sounds quite interesting since the reports talks about GPUs but not for any specific category. For instance, NVIDIA had Maxwell built on both 28nm and 20nm node. Both are made by TSMC however the market these chips are aimed at are totally different. The 28nm Maxwell chips make up for the bulk of graphics cards shipping on the consumer and workstation side and the 20nm Maxwell chips are only found on the Tegra X1 devices. The only new chips that NVIDIA can have manufactured on Samsung’s 14nm node will either be their next generation Pascal GPU or a further shrink of Maxwell that makes use of FinFET 3D transistors. As said in the report, the deal is estimated to be valued around a few million dollars which isn’t a lot compared to the recent Samsung agreements made with Apple or Qualcomm. So it could be the value of a tape out for a new Tegra GPU chip since NVIDIA initially had plans to launch their Parker SOC with a Maxwell GPU on FinFET design along with their custom Denver cores. What we got instead was Tegra X1 that fused a 20nm Maxwell core and NVIDIA later said that they were still committed to their Denver CPUs. That is the more likely scenario given the cost of the deal and NVIDIA will most likely stick to 16nm FF+ from TSMC for their desktop parts.